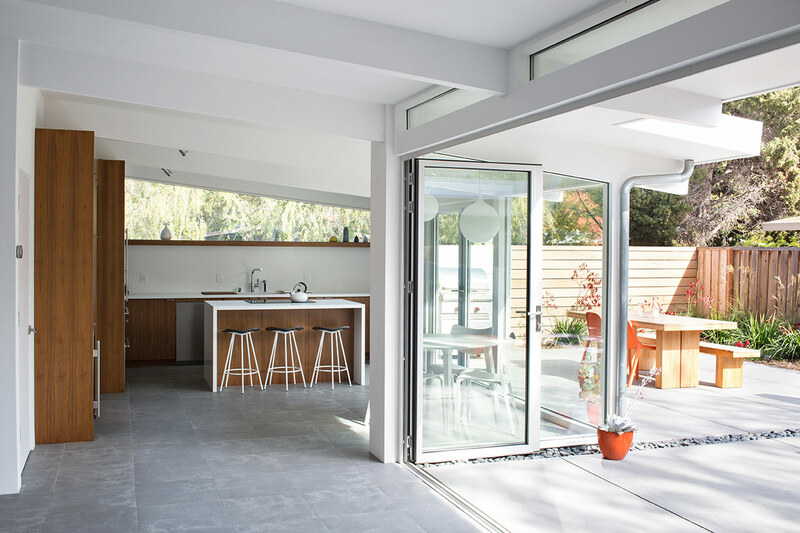 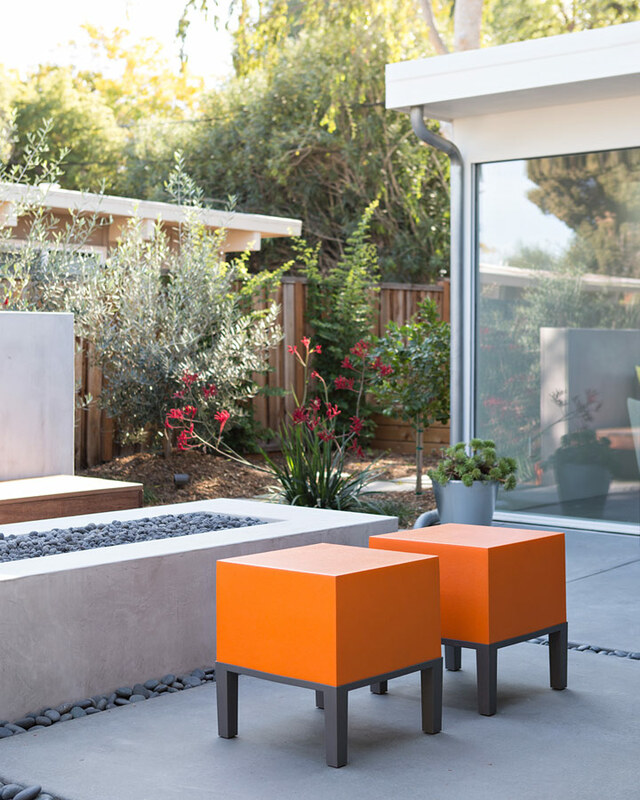 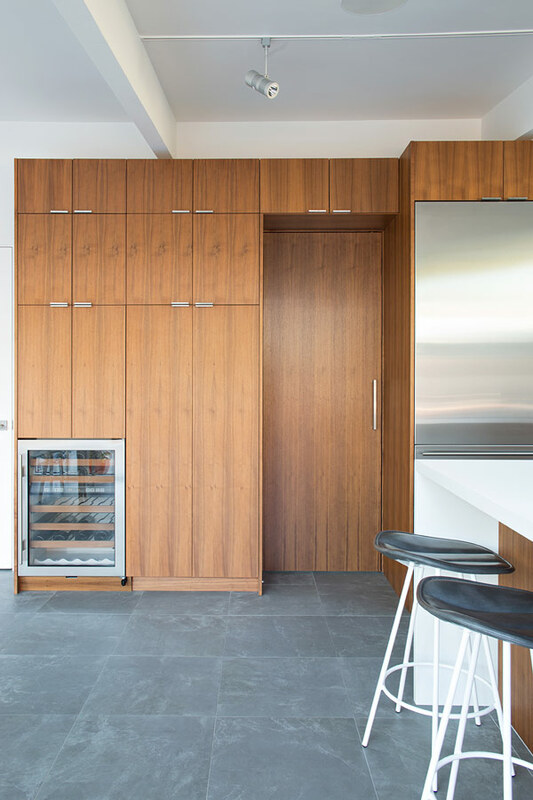 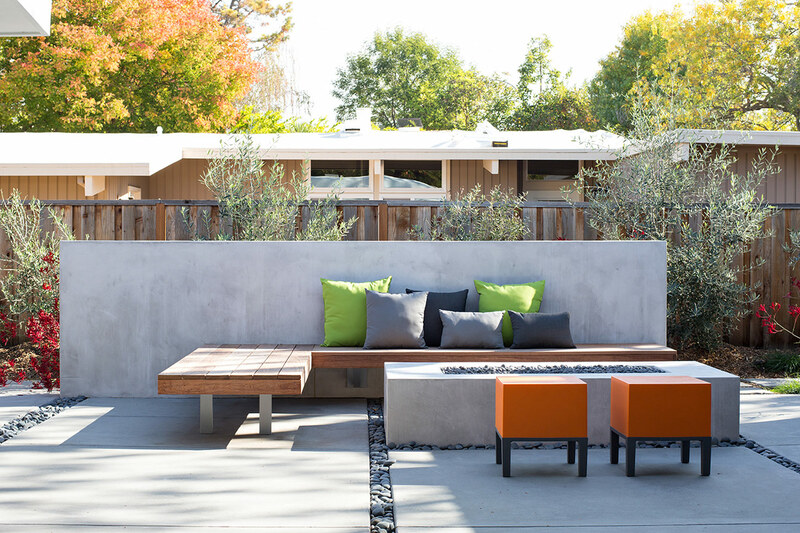 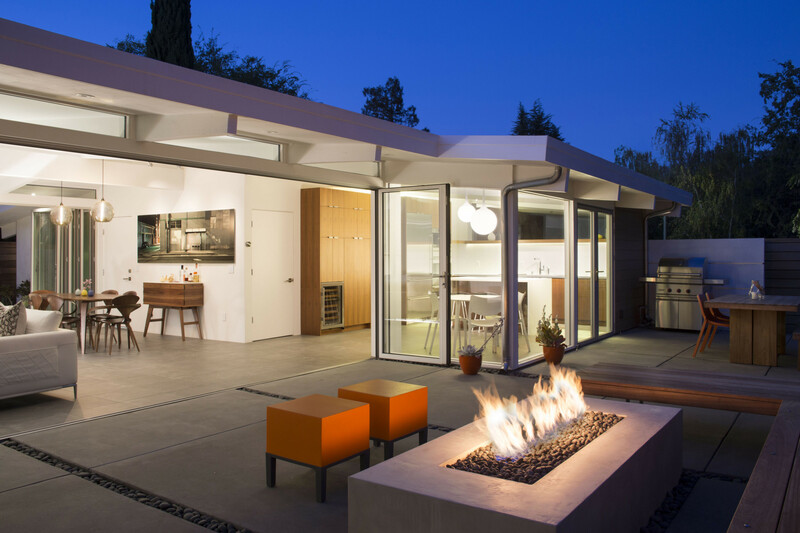 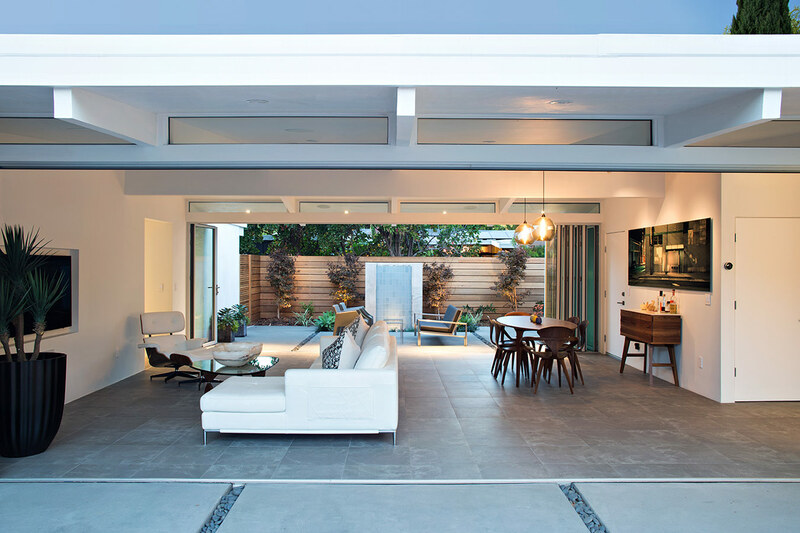 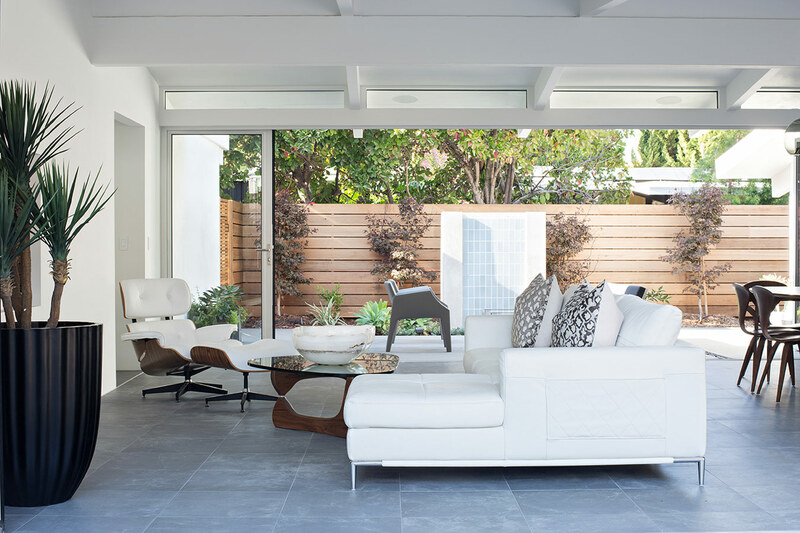 Klopf Architecture, Arterra Landscape Architects, and Flegels Construction updated a classic Eichler open, indoor-outdoor home. 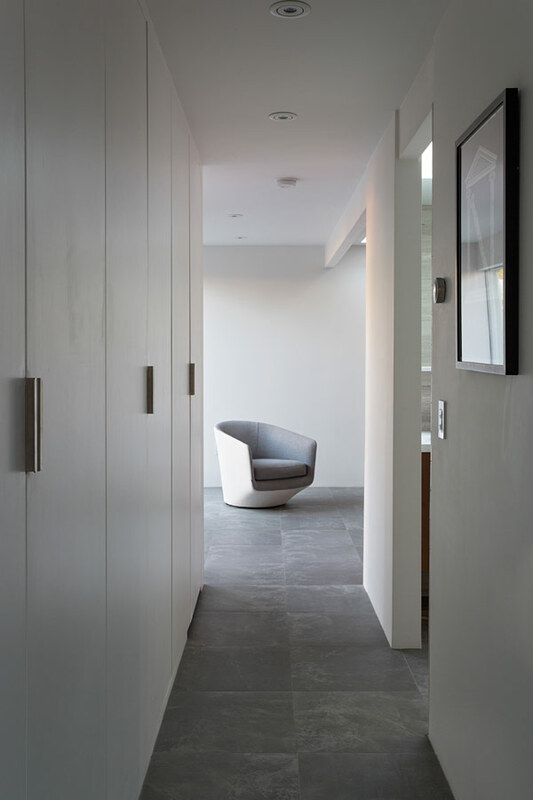 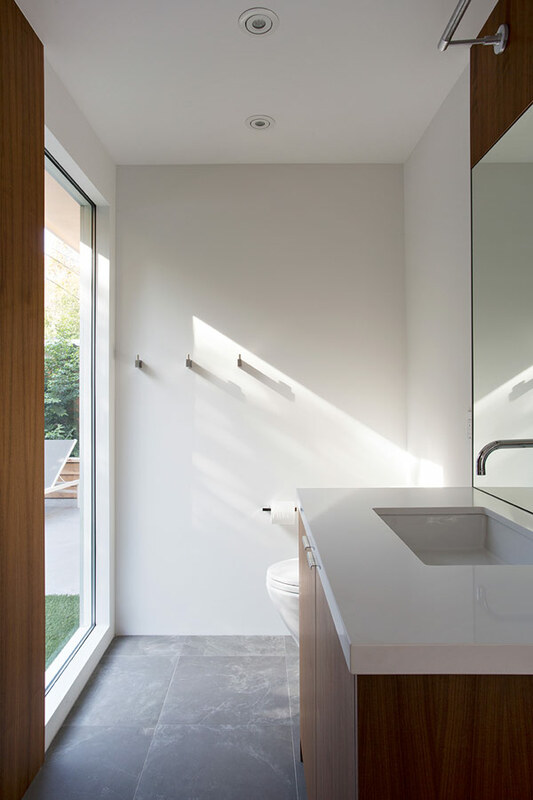 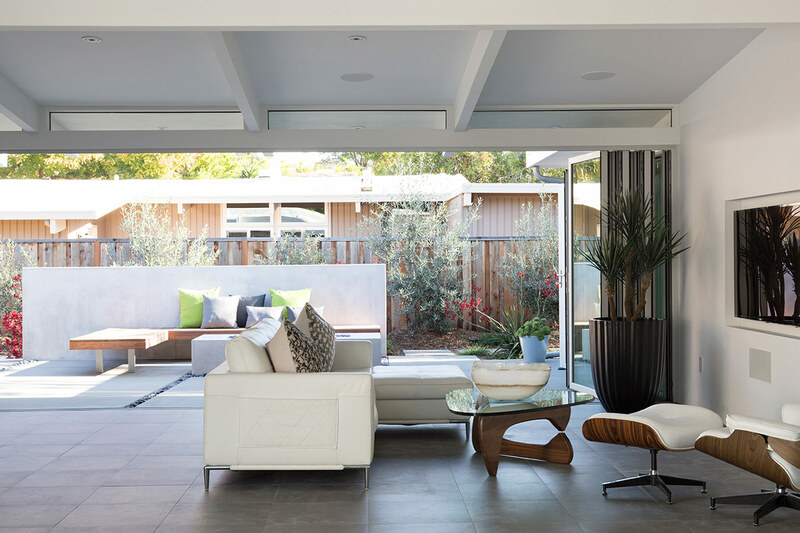 Expanding on the original walls of glass and connection to nature that is common in mid-century modern homes. 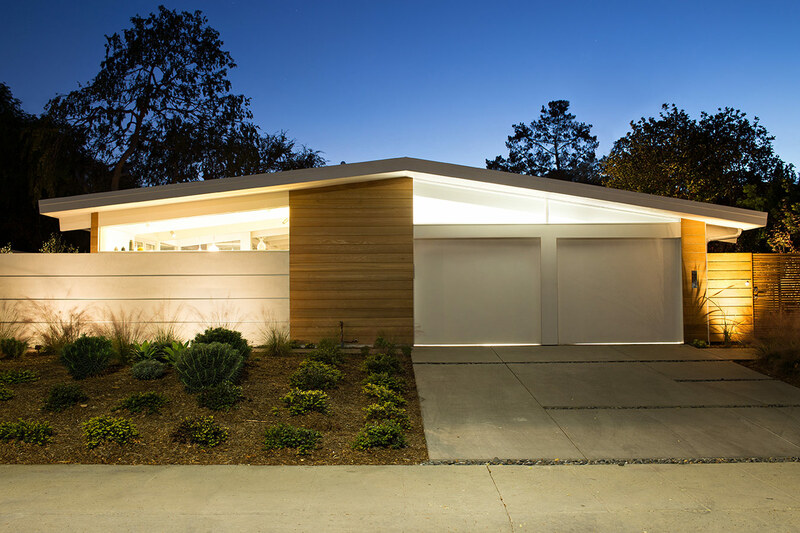 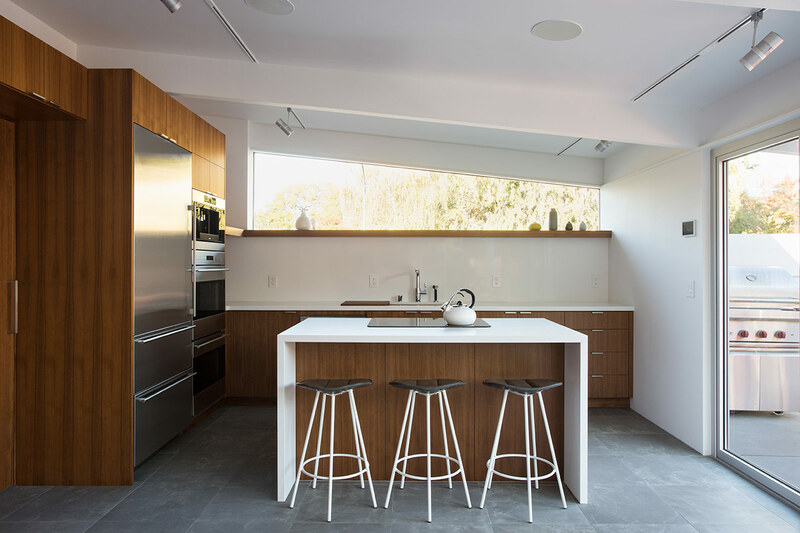 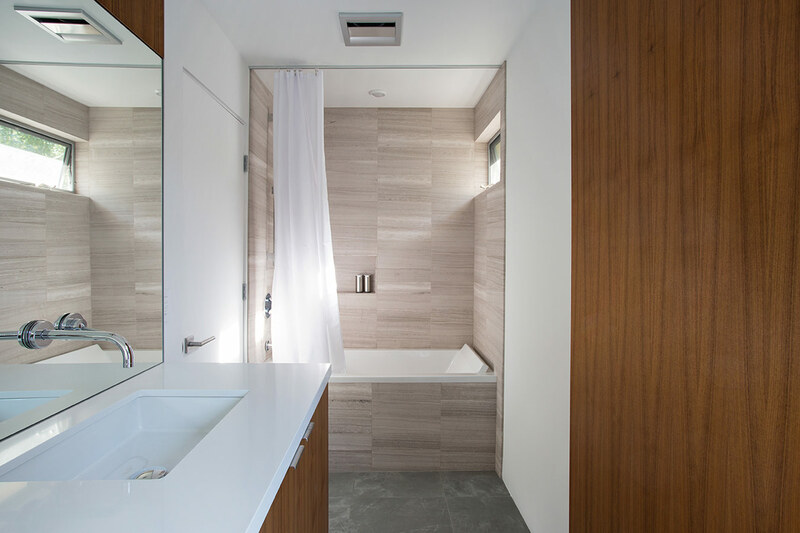 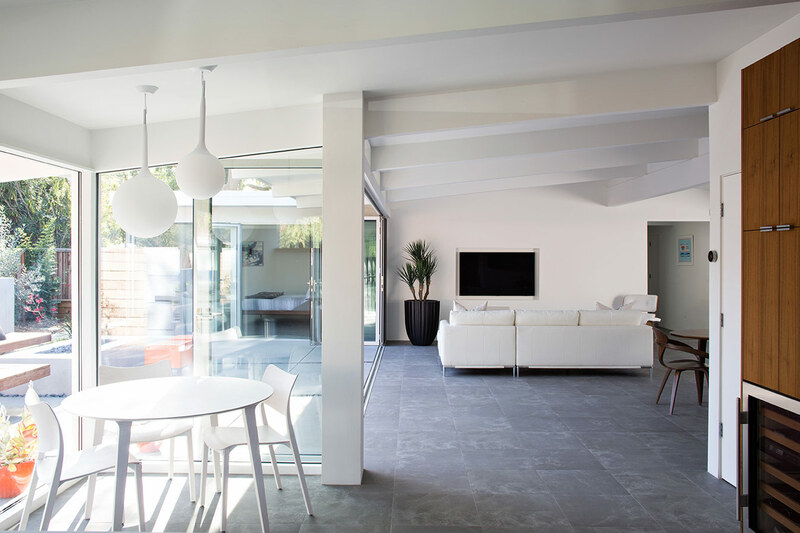 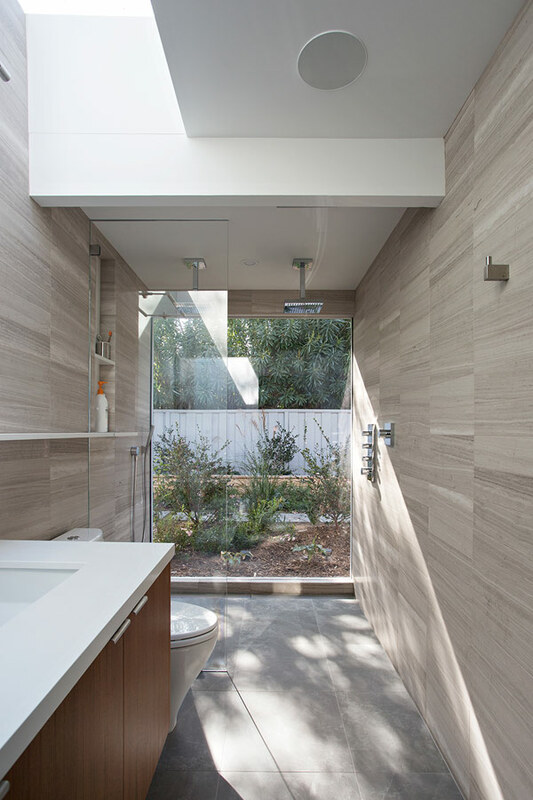 The Truly Open Eichler is a remodeled single-family house in Palo Alto. 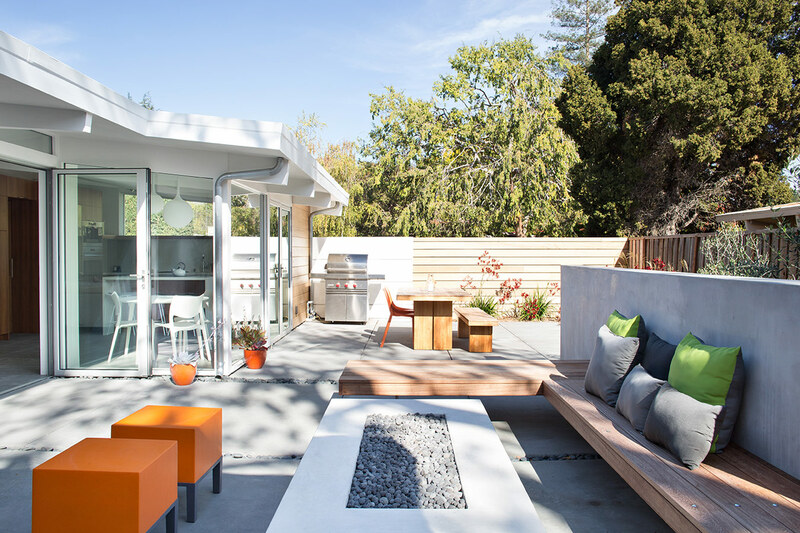 This 1,712 square foot, 3 bedroom, 2.5 bathroom is located in the heart of the Silicon Valley.